'Real Housewives Of Potomac' Star Monique Samuels Is Expecting! 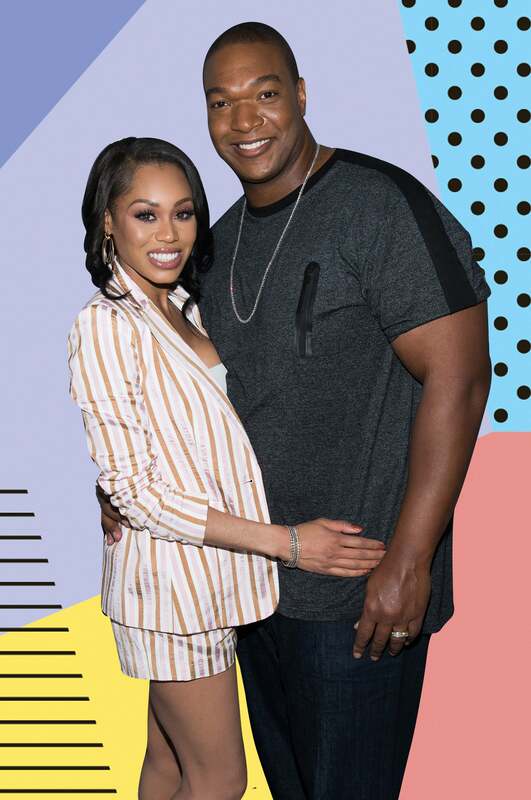 On Sunday, Real Housewives Of Potomac star Monique Samuels announced that she’s expecting baby number three with her husband, former NFL star Chris Samuels. The Samuels are already proud parents of two, a son, Christopher, 5, and a daughter, Milani, 2. Earlier this year, the star revealed that she suffered a miscarriage soon after the couple moved into their Potomac home on the hit Bravo reality series. Congrats to the soon-to-be family of five!